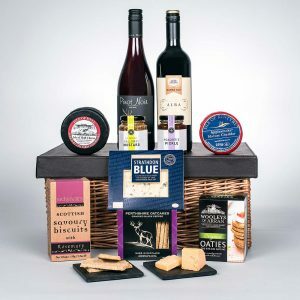 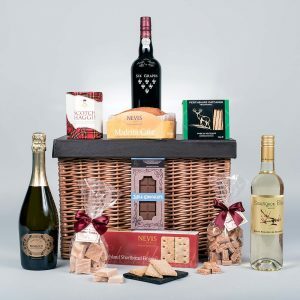 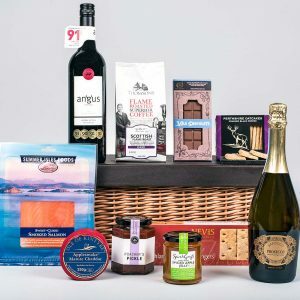 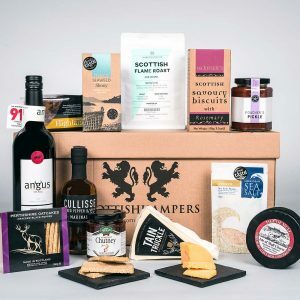 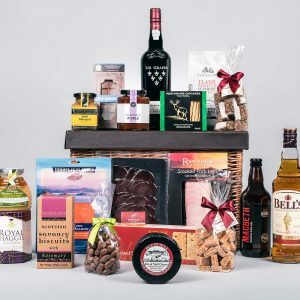 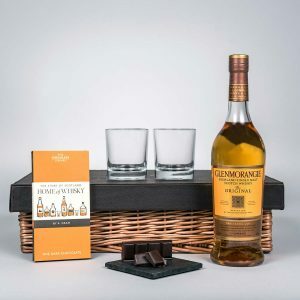 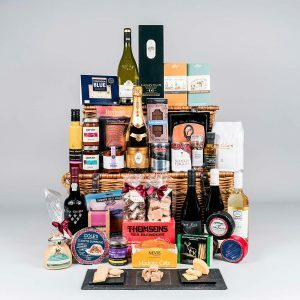 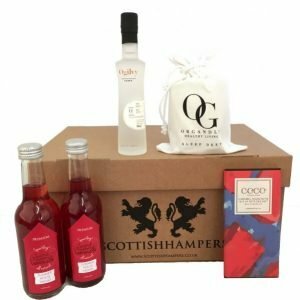 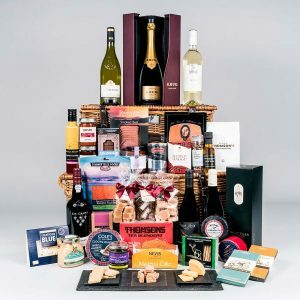 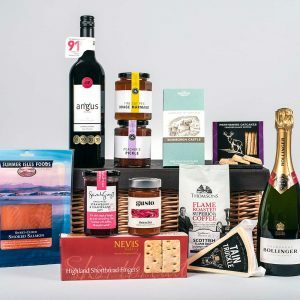 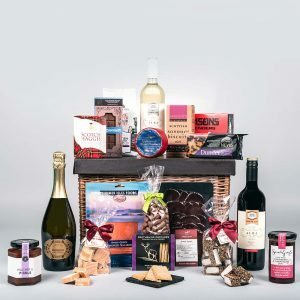 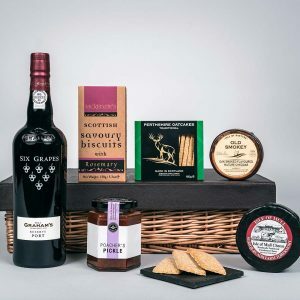 Gifts are our speciality, we have taken the hard work out of finding the perfect gift with our winning selection of Scottish Gift Hampers. 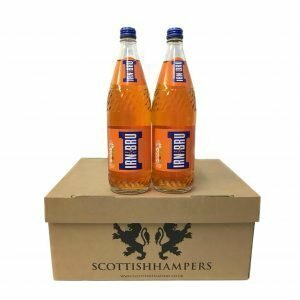 Not exactly as you would like? 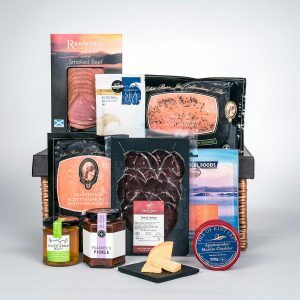 Then why not ‘Build-your-own’. 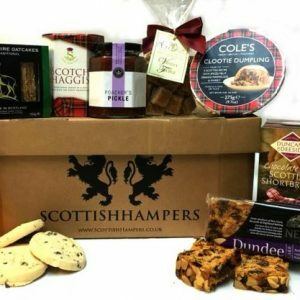 Have fun shopping for the exact things you know they will love from our extensive larder of Scotland finest food and drink!